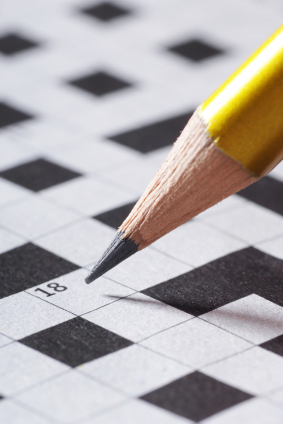 If you like crossword puzzles, or Scrabble, you’ll love Word It! The simple idea is to rearrange the letters on screen to create words. Like playing “Speed Scrabble” you are working against the clock to use up every letter, and get the highest score by making the words overlap. There is even a dictionary feature allowing you to look up words and definitions. HOW DO PEOPLE GET SUCH HIGH SCORES WHEN THERE ARE SO MANY LETTERS ON THE BOARD, THERE IS NO ROOM TO WORK WITH THEM? Well now there are people racking up scores that can’t even be mathematically calculated … what are they; billions, trillions, ga-zillions??? These freaks are taking away all the fun and competition. Really Ruby? Because I ADORE this game. Keeps my brain healthy! I absolutely love this game! Everything-the non-chalant music, the matter-of-fact attitude…wonderful!